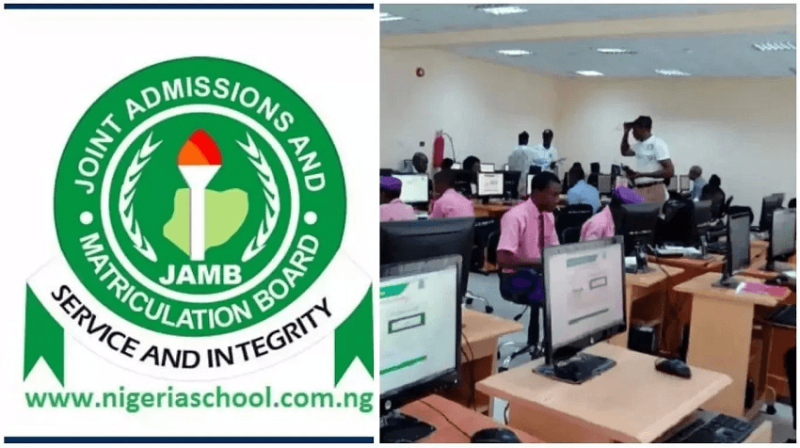 The Joint Admissions and Matriculation Board [JAMB] has registered over 300,000 candidates in one week. The Board’s Head, Media and information, Dr Fabian Benjamin, said this in a statement on Friday in Lagos. He said that after a week of commencement of registration exercise which kicked off on the 10th of January 2019, the registration so far has been in progress and the board is happy with the development.